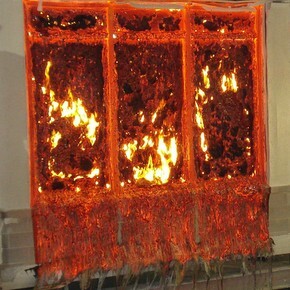 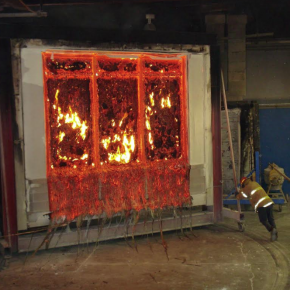 Wrightstyle is the UK's only provider of integrated fire-rated steel and aluminium glazing systems for both the domestic and international markets, with a comprehensive range of guaranteed products offering both internal and external fire, ballistic and blast protection. 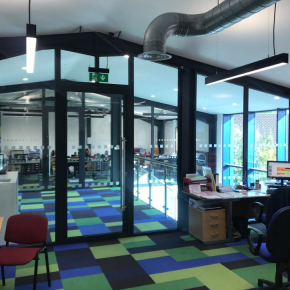 We are committed to the highest level of customer support, offering an industry-leading technical and advisory service, as well as bespoke in-house fabrication – a one-stop service that more and more customers internationally have come to rely upon. 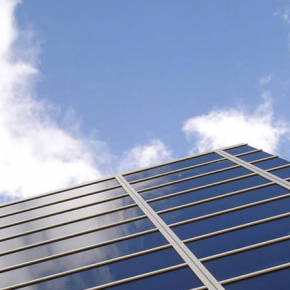 Our systems can be found from Australasia and the Asia-Pacific regions to the USA, and from the UK and Ireland to the Middle East and South Africa. 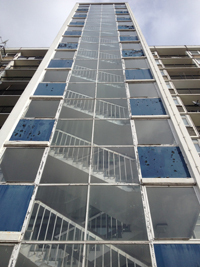 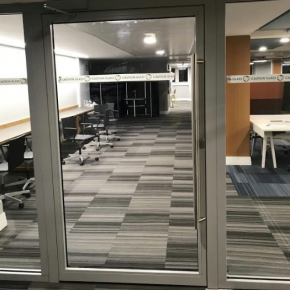 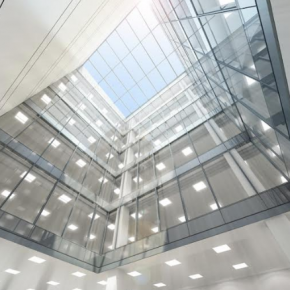 We provide complete glass and glazing solutions, for projects large and small, and backed by a comprehensive programme of product and system research and rigorous testing. 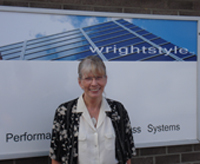 All Wrightstyle's products and systems have UK and EU certification, and we have additionally achieved international accreditation in, for example, the USA and Singapore – a further reason why you can always trust the Wrightstyle promise of guaranteed and cost-effective quality. Wrightstyle has introduced a new innovative leaf and half leaf fire resistant door system to complement its unlatched door range. 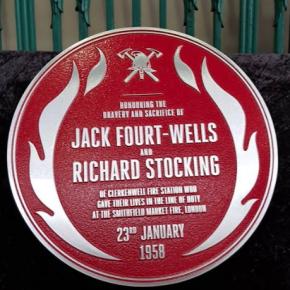 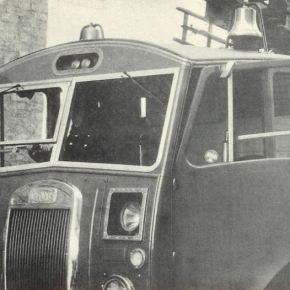 Jane Embury, Wrightstyle’s marketing director, takes a look at the Smithfield fire, which took place in London 60 years ago, causing the deaths of two firefighters, whilst changing policies on breathing apparatus. 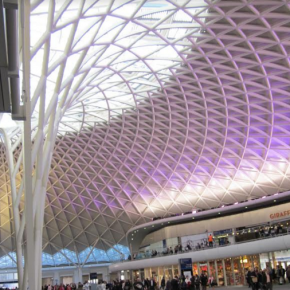 Thirty years on from the King’s Cross disaster, Wrightstyle’s managing director, Tim Kemppster, remembers the tragedy and the redevelopment of the station. 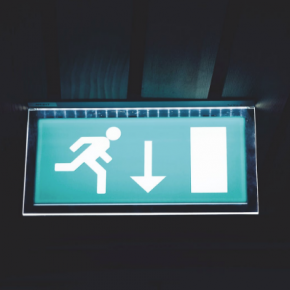 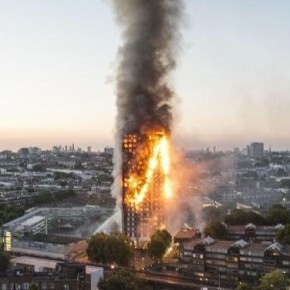 Wrightstyle’s managing director Tim Kempster has been analysing fire safety in tall buildings, almost five months on from the Grenfell Tower tragedy. 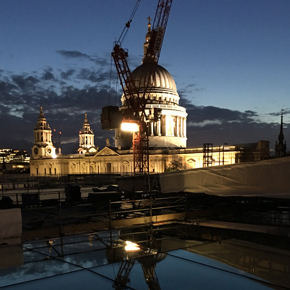 The future home of the Financial Times newspaper will feature a walkable large-span glass roof, designed and supplied by Wrightstyle. 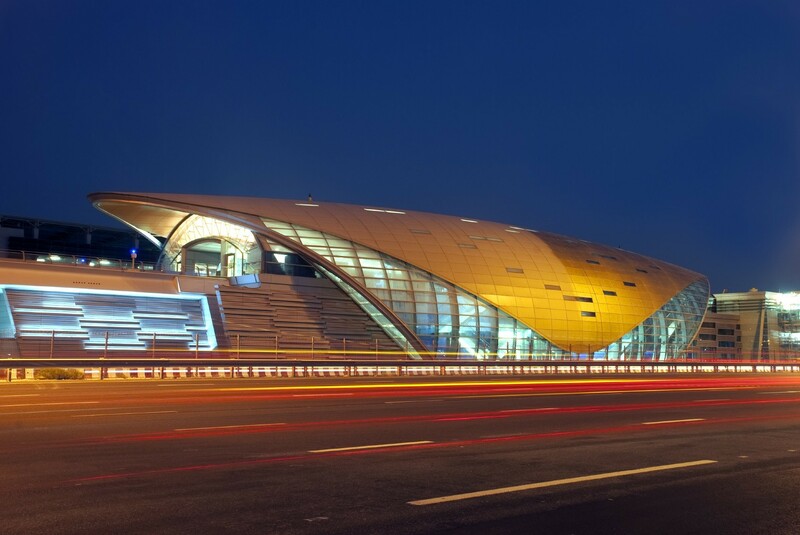 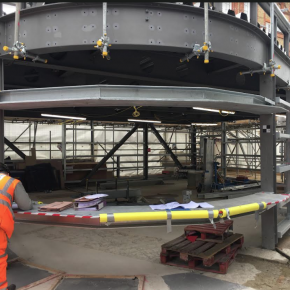 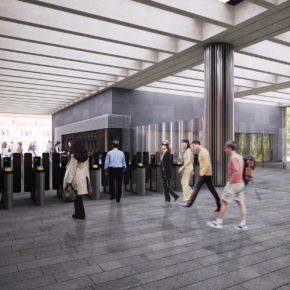 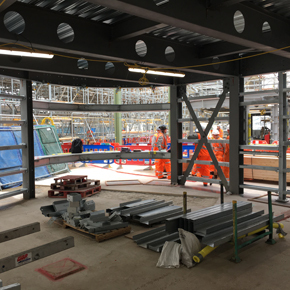 Wrightstyle, one of the UK’s leading suppliers of advanced glazing systems, has provided a range of systems for five new Crossrail stations. 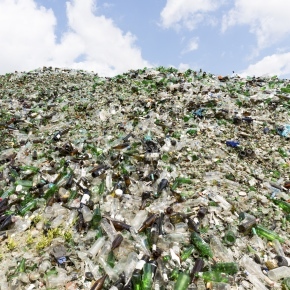 Jane Embury, marketing director at Wrightstyle, looks at the wonders of glass ahead of Glass Recycling Month in the USA. 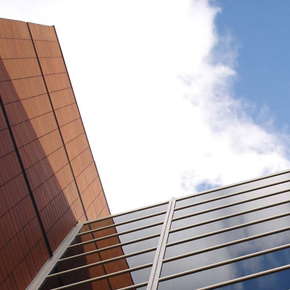 Wrightstyle has called for better education and enforcement in the industry in the wake of a fraud trial in Northern Ireland. 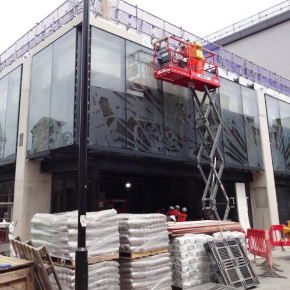 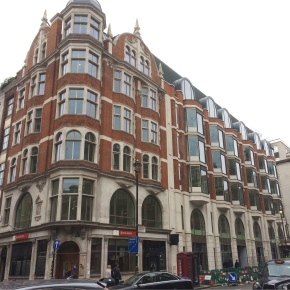 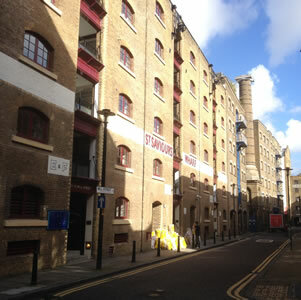 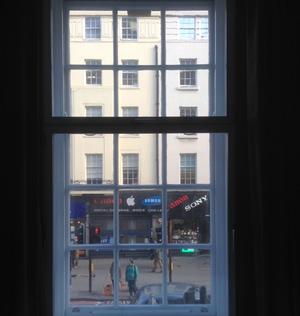 Advanced glazing systems supplier, Wrightstyle completed a project in the capital’s West End theatre Land. 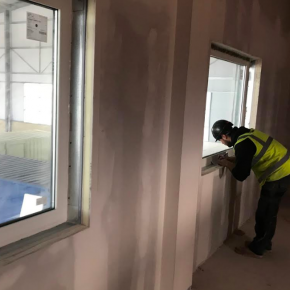 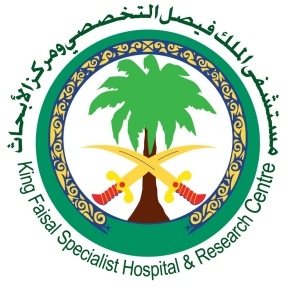 Leading supplier of steel and aluminium glazing systems, Wrightstyle, has recently completed a prestigious healthcare project in Saudi Arabia. 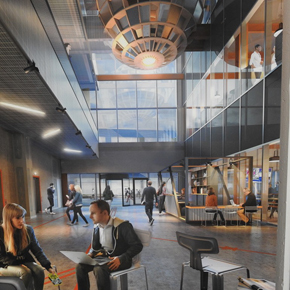 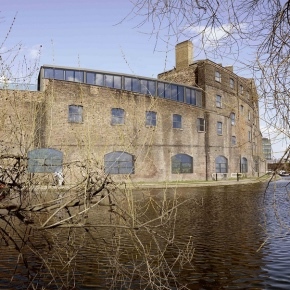 The historic Fish & Coal buildings have been redeveloped using glazing systems from Wrightstyle and will become the creative HQ of the Jamie Oliver Group. 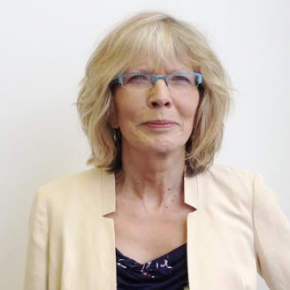 Jane Embury of Wrightstyle has spoken out about the importance of counter-terrorism measures in the retail sector on the run up to the Christmas holidays. 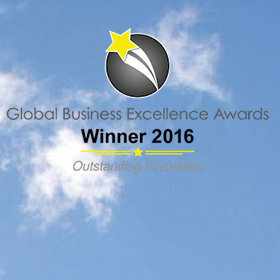 Wrightstyle win Global Business Excellence Award for glazing systems that save lives and for designing of world’s first unlatched fire door. 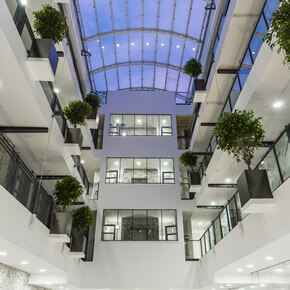 Wrightstyle supplied its advanced glazing systems for installation in a luxury Camden-based apartment complex, which was featured in The Apprentice. 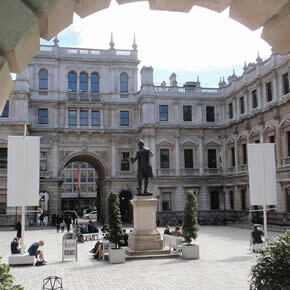 Wrightstyle has been contracted to supply and install a number of advanced external glazing systems at the Royal Academy of Arts. 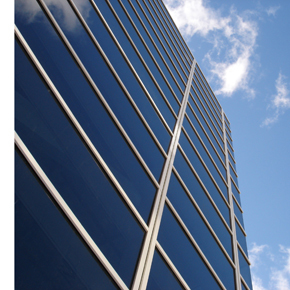 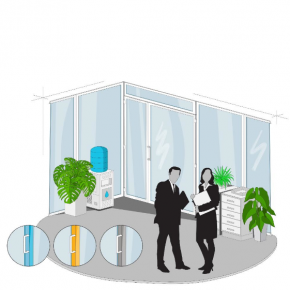 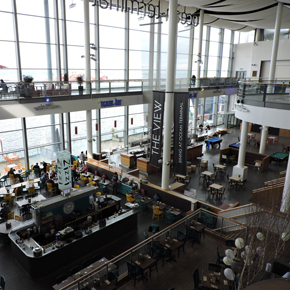 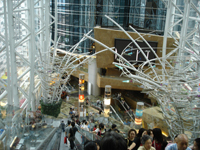 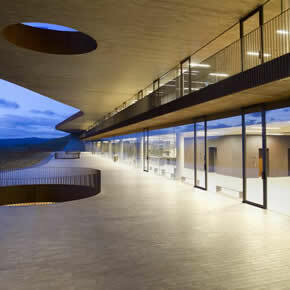 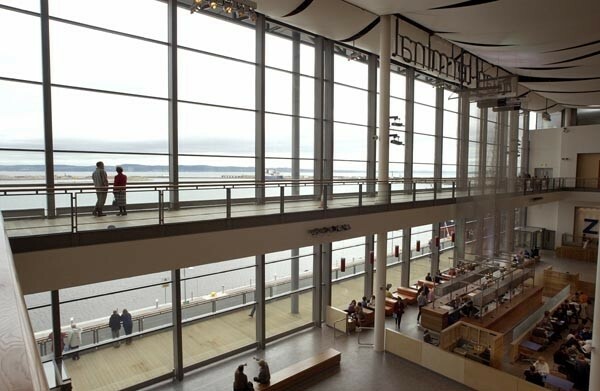 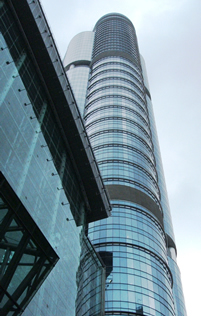 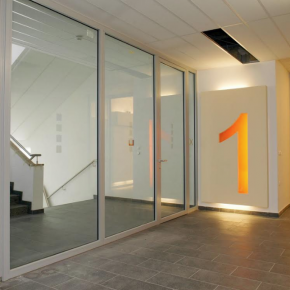 Over the past two decades, the company has developed an extensive range of internal and external glazing systems for curtain walling, doors and screens. 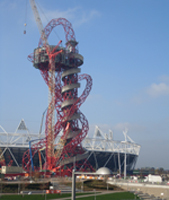 Wrightstyle have supplied specialist fire-resistant glazing from Pyroguard to the London 2012 Olympics and Paralympics media centre. 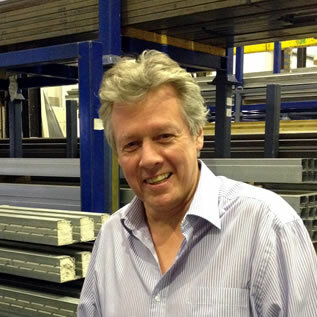 Wrightstyle has been named British fabricator and supplier of Secco Sistemi’s slimline steel systems for windows, doors and facades. 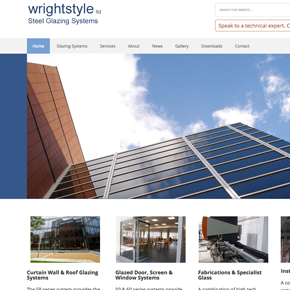 Wrightstyle has launched a new website to provide customers with an enhanced level of information and technical data on all of its glazing systems. 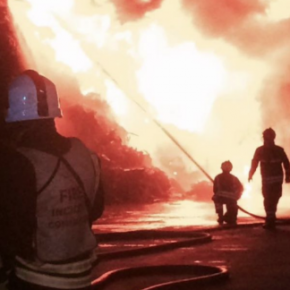 Jane Embury from Wrightsyle looks at the impact of 70,000 arson fires every year in the UK and how this crime can be reduced. 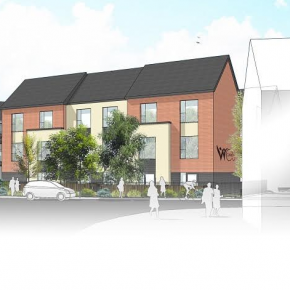 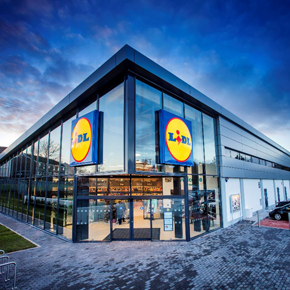 Wrightstyle has supplied 220 square metres of curtain walling for the external façade of Lidl’s first energy efficient concept shop in Northern Ireland. 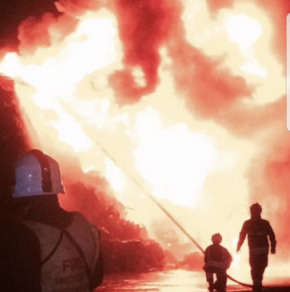 With Christmas on the horizon, Wrightstyle Technical Director Lee Coates looks at fire training in the build up to the holidays. 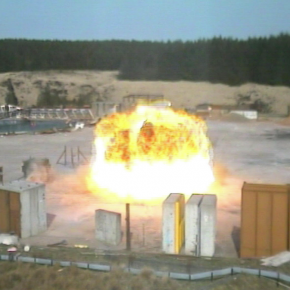 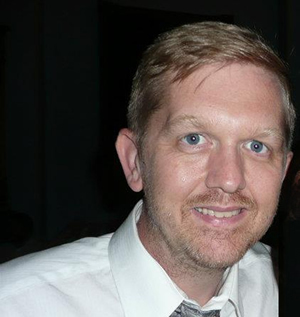 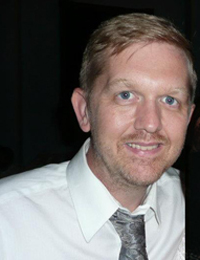 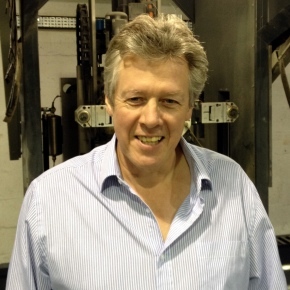 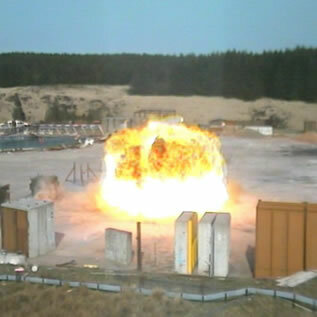 Tim Kempster, Wrightstyle’s MD takes a look at bomb blast safety and Wrightstyle’s proven system. 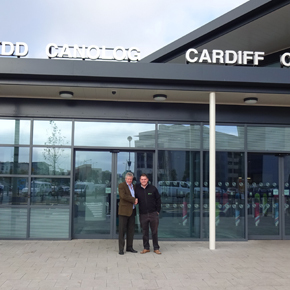 Wrightstyle has supplied 300 square metres of Schueco’s curtain wall system alongside doors, windows and sliding entrance doors to Cardiff Central Station.